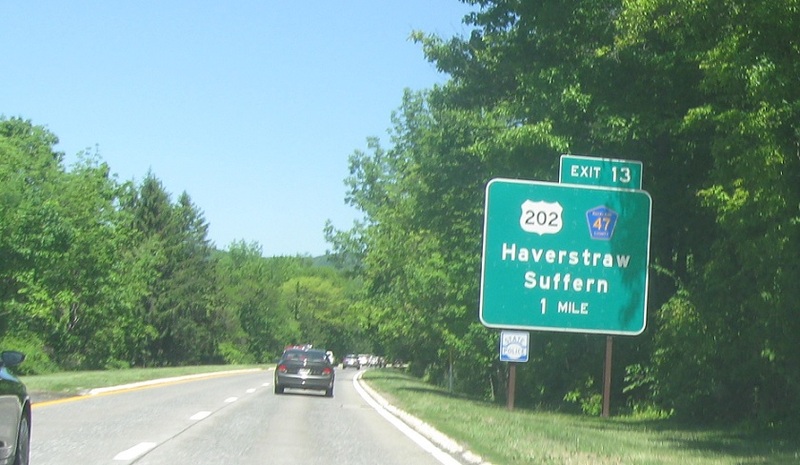 Immediately after Route 45, we’ll approach US 202 and CR 47. 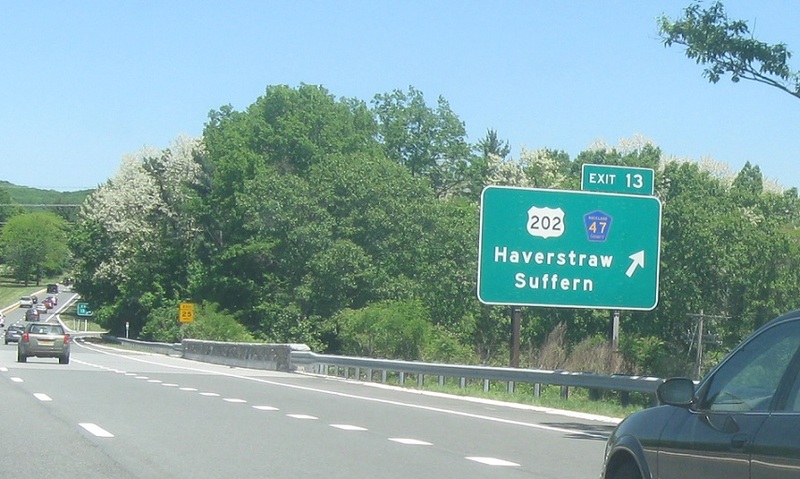 Exit in a half mile for US 202 in both directions. 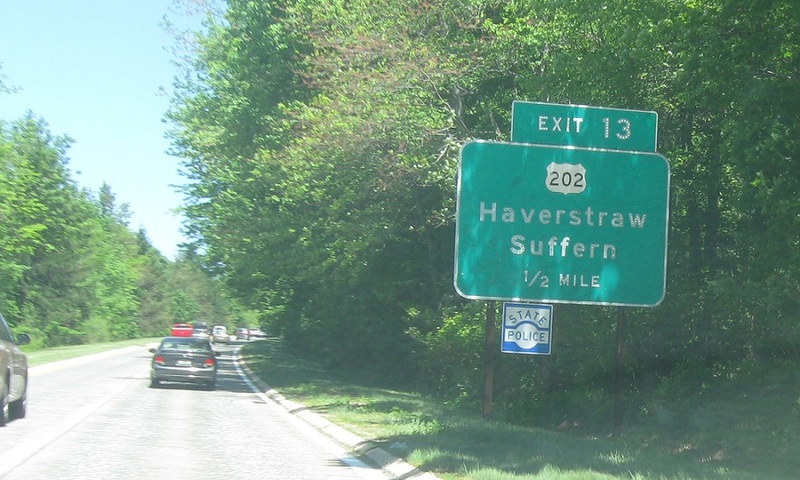 Follow 202 south to Suffern and 202 north to Haverstraw.